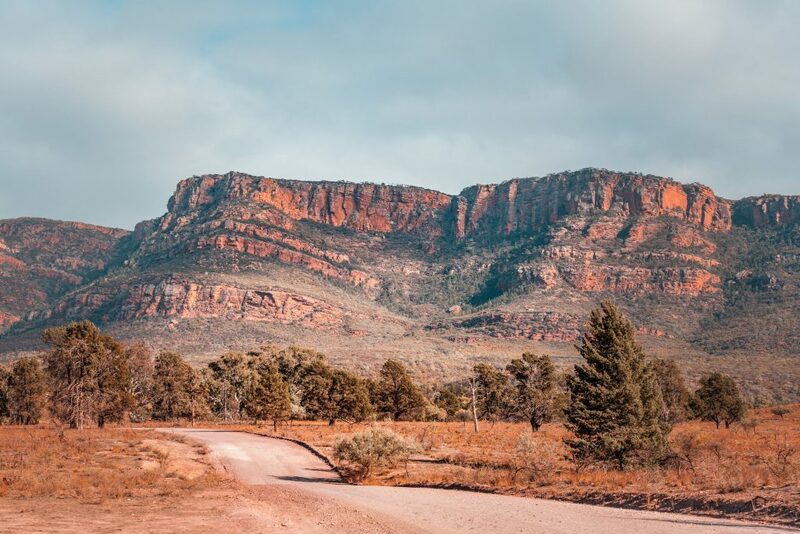 It’s a very hard ask to whittle it down to just seven when you’re talking about a land as vast and varied as Australia, but project manager, dedicated camper and fisherman, NICK JOJKITY, has certainly seen enough of the country to recommend these top picks. Only two hours from Melbourne, this is the perfect getaway for a weekend with the kids. The campsite at Cooks Mill is at a point where two rivers intersect, which is great for swimming in the warmer months. 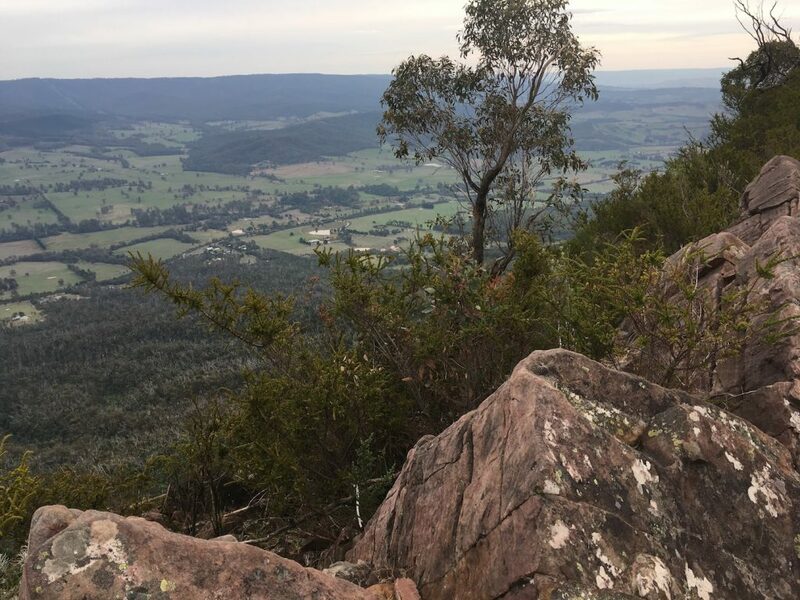 There are walking trails for all levels, from a leisurely walk along the river to tackling the 11-kilometre trek to Sugarloaf Peak and the Razorback. I used this camp as a place for respite for the wife when the kids where little. I’d take the kids for camping weekend without my partner. What happens on camp stays on camp. Tip: take your own firewood. If it’s a wilderness fishing adventure you want, then this is the place for you. It is no five-star fishing lodge, it’s the real McCoy. 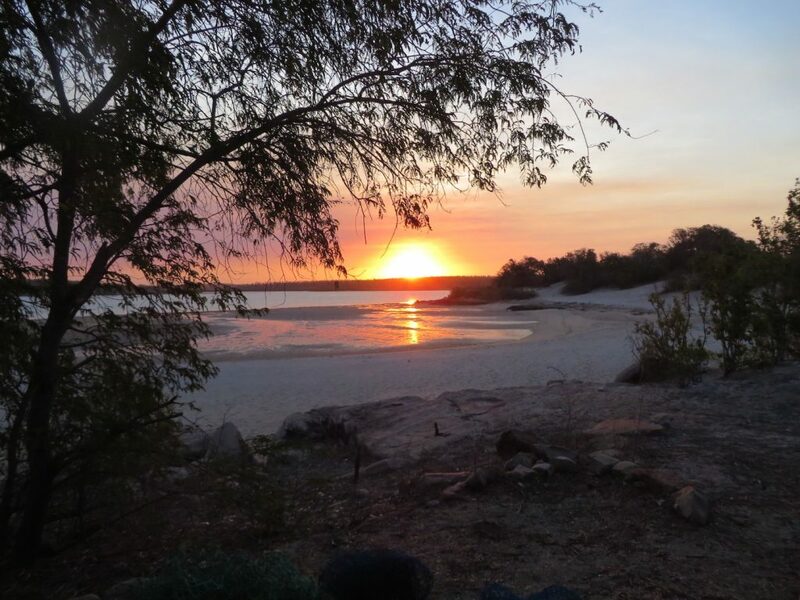 Situated near middle of the Gulf of Carpentaria on a deserted island, this place is one of the last bastions of the wild side of the Northern Territory. The fishing is untouched and you can expect to catch Spanish mackerel, coral trout, blue bone (aka blackspot tuskfish) and mangrove jack (mangrove red snapper), as well barramundi. The accommodation is basic, but includes bunk accommodation, a semi commercial kitchen and, of course, lots of refrigeration for cold beer. To get there you first need to get to Borroloola, then to King Ash Bay fishing club and then travel approximately 30 nautical miles by water to North Island. Tip: expect the unexpected. 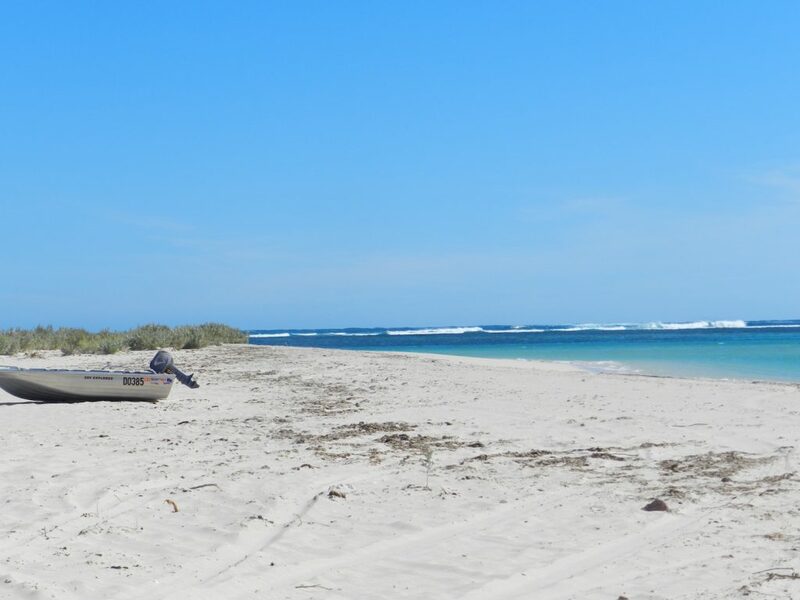 Gnaraloo is a campsite about 150 kilometres north of Carnarvon on the ocean by Ningaloo Reef. 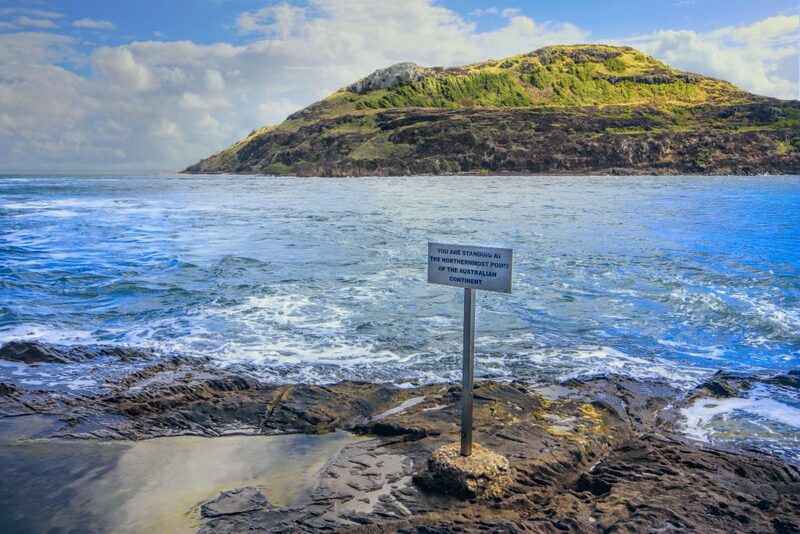 Unlike the Great Barrier Reef there is no need for a boat ride to get to the reef. You simply walk off the beach and you are among the coral, fish and turtles. If you want to camp by the beach, snorkel every day in the pristine waters of an untouched reef and cook your meals on an open fire by the beach, then this is the place for you. Tip: You need to be prepared with a four-wheel drive and your own drinking water. At the very tip of Australia is a very special camp. Punsand Bay campground is on the beach, has a bar, restaurant, toilet facilities and pool. It is only a short drive to the very tip of Australia. If you are heading to the Cape make sure you put this on your list. Tip: swim in the pool not at the beach; there are crocs up this way! The Flinders Ranges is a fantastic place to visit and this is my favourite camp. Set at the foot of steep deep red hills, this camp has the look and feel of the Outback. The kids can run amok exploring the ancient riverbed and look for fossils in the foothills, while the parents sit back and relax, enjoying the serenity. If you’re lucky you may see the endangered yellow-footed rock wallaby. Tip: Follow the camp road, turn left and cross the dry riverbed towards a copse of trees. This will get you away from the main part of the campsite; you will not be disappointed. I’ve stayed at Scott Kilvert hut a few times and it never disappoints. 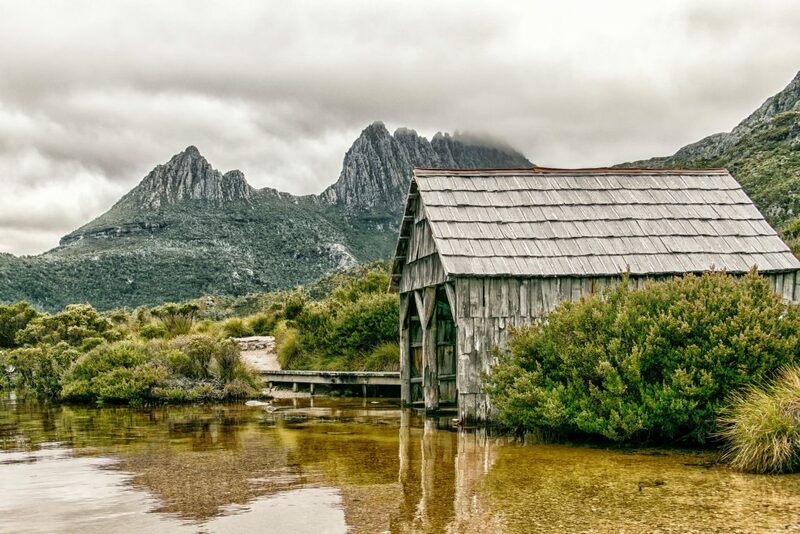 Exploring the side of Cradle Mountain in the high country, this hike is a great way to get the feel of the Overland Track with a relatively short hike and without the crowds. The best way to experience Scott Kilvert is to do the 20-kilometre overnight circuit walk. The walk starts and finishes at Lake Dove car park, the start of the Overland Track, and basically circumnavigates the lake, which offers plenty of opportunities for fly fishing. Tip: It can snow even in summer, so you need to be well prepared. Also, the track is steep in parts so you need a reasonable level of fitness. 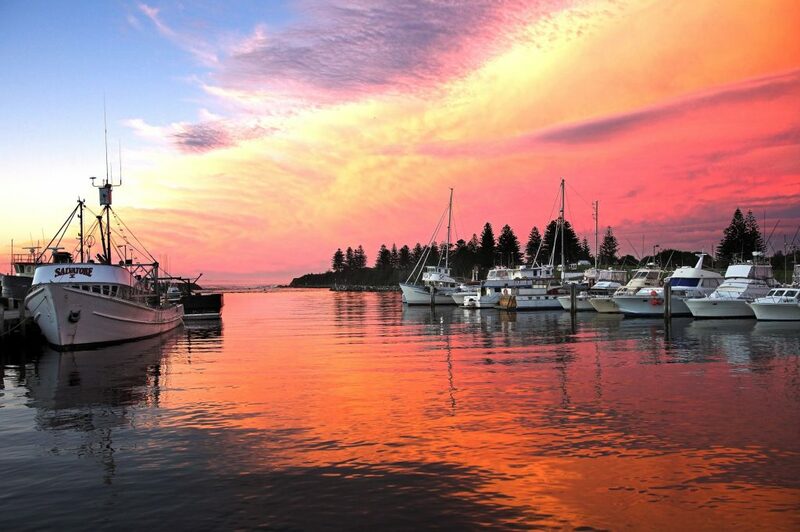 Approximately five hours from Sydney and eight hours from Melbourne, Bermagui is a small fishing village nestled by a harbour on the Pacific Ocean. During the autumn months ‘Bermi’ becomes a mecca for striped marlin and tuna fishing. While in the summer months it is known for its idyllic beaches and estuaries. Bermi offers a range of accommodation from caravan parks to serviced apartments. Tip: if you want to go game fishing on a charter, make sure you provide the skipper with a range of days you are available to allow for changing weather. This was originally published in issue 02 of Better Building.